Bedient Dumpster Rentals – We eat trash for breakfast, lunch and dinner. With a fleet of over 60 dumpsters ranging from 10 to 40 yard in both steel and rubber tire configuration we have the ability to handle your small and large projects. Bedient Dumpster Rental is a licensed and insured waste removal company. 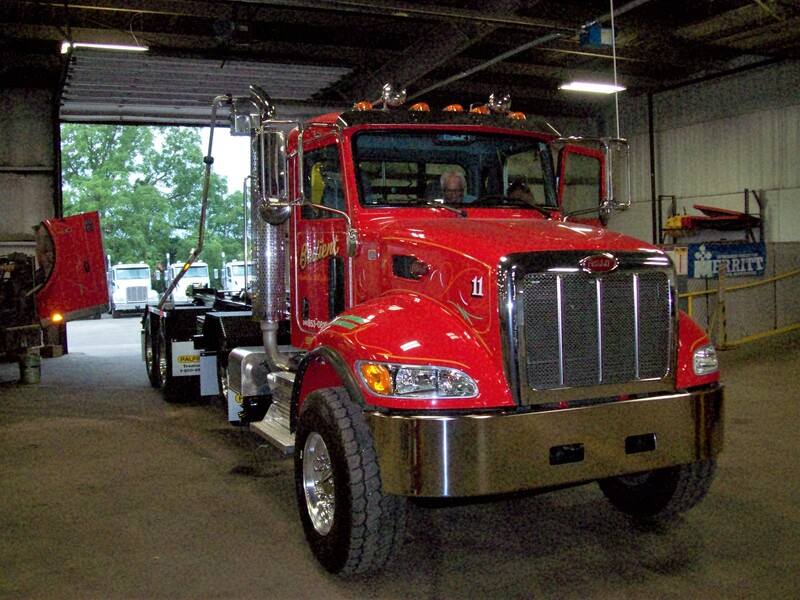 With over 40 years of experience in the construction and trucking industry we have the equipment, staff, and knowledge to handle all of you hauling needs. Picking the right dumpster for your needs is important. We have a range of 10 to 40 yard dumpsters – find the right size for your job.